If you are interested in purchasing any of my photographs as art for you home, I’d be happy to chat further with you! 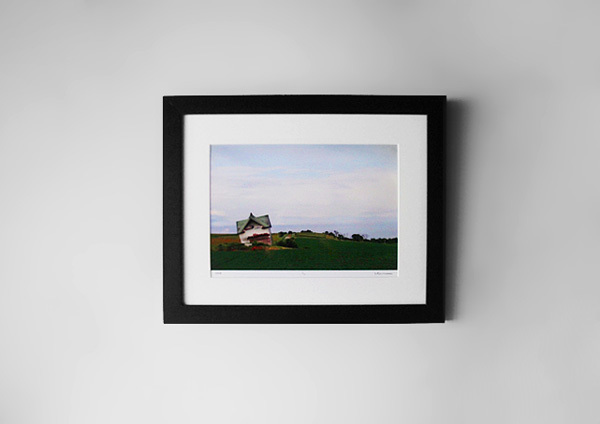 I offer archival photography prints, as well as prints on wood and stretched canvases of my work. My photographs have been featured in newspapers and magazines across the country. I’ve also had my work on display at the Sager Braudis Gallery in Columbia, MO and the NOA Gallery in Massachusetts. If you are interested in a print of one of my photographs, please email me with a description of the photograph, and the size you’re interested in. I am also available for freelance and commission photography work throughout the country and love to travel!